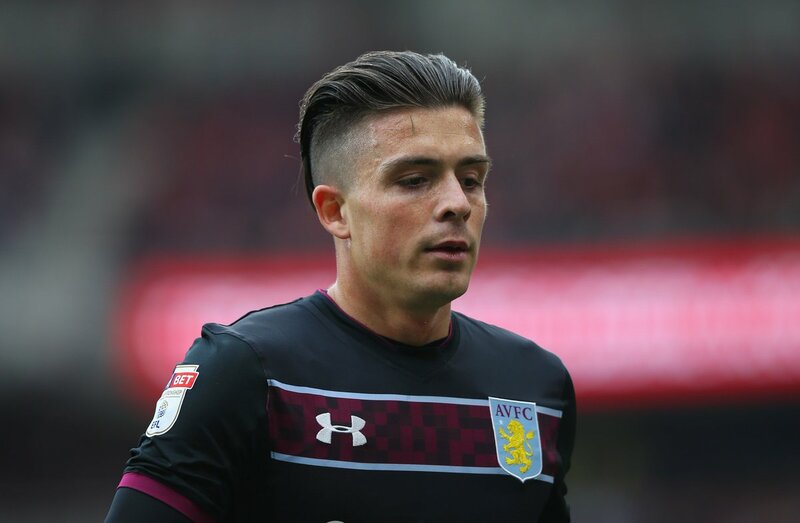 Tottenham Hotspur have reportedly outlined their intentions to move for Jack Grealish from Aston Villa, according to The Daily Telegraph. Spurs are lining up a shock transfer bid to try and lure the 22-year-old midfielder to White Hart Lane this summer. The north Londoners are ready to test Villa’s resolve and are convinced that they will be able to secure the Englishman for less than £40m asking price. The report goes on to claim that Spurs chief Daniel Levy feels that he is confident of finalising a deal for as little as £15m to try and sign the midfielder this summer. The report adds that Grealish is quite close to Dele Alli and would be open to the prospect of moving to Premier League outfit to develop his game under Mauricio Pochettino.